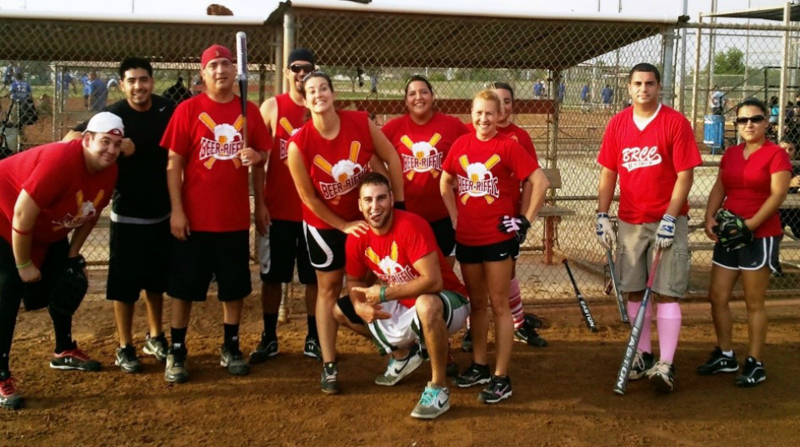 Monday - Wednesday at Kennedy Softball Complex or Tuesday- Thursday at Koger Stokes Softball Complex. 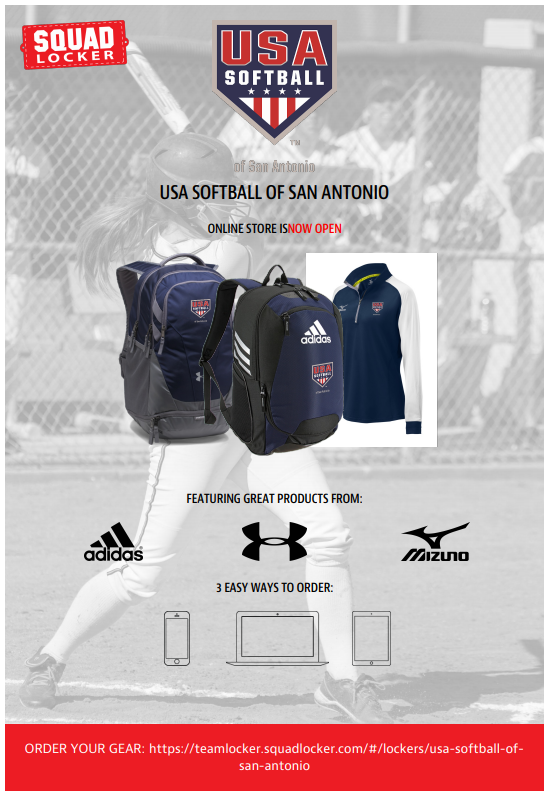 USA Softball of San Antonio reserves the right to designate the league in which teams will be placed and also designate playing sites and playing times. We take your requests into consideration, but we cannot guarantee your site until registration is complete.